The authors sing the praises of carnivorous plant-squeezins as a Cure for Cancer, advertising a cancer-fraud product and seeking validation for the bafflegab surrounding it, without actually using its title "Carnivora". I eagerly awake their next project, of staging "Hamlet" while dispensing with the Prince of Denmark character. We have encountered Carnivora before. Impressed by the ability of carnivorous plants to digest insects without digesting themselves (a common ability across the Animal kingdom), a small-town German doctor reasoned in the late 1970s that their juices would also be able to digest tumours. By energetic hustling, aided by cool stories of celebrity patients (Ronald Reagan and Yul Brynner) and their successful cures,* he managed to collect a loyal and vocal customer base, who lobbied on his behalf when he came to the attention of the authorities and of mainstream media in the mid-80s. 1985 and 1987 saw a couple of mockademic publications, though the world is still waiting for any records from his 15,000 patients to document his claims of a spectacular cure rate of (depending on source) 56%, 82% or 98%. The highest value relied on early detection and treatment: so early, in fact, that the only evidence of a cancer to cure might be Dr Keller's clinical intuition. Here at the Riddled Research Laboratory we are inspired to extend Helmut Keller's work to triffid juice, which is bound to be even more curative, as soon as we open that portal to the John Wyndham Fictive Realm (don't worry about safety or the risk of escape, all the research will be conducted within our best-practice Fictive Confinement Facility). The squeezings are not well-accepted in the US, where the Carnivora company fell foul of the FDA by importing it through a fraudulent labelling scheme. It is promoted mainly through Truther Health-Freedom channels, targetting barmpots who want to protect themselves against Chemtrail Toxicity and vaccine injury, and who take it for granted that the only cancer cures that work are the ones that the evil Gubblement is suppressing. Griftospheric channels like "Extreme Health Radio", or Jeff Rense's operation [as well as a conspiracy-weaponising conman, Rense is a literal, unabashed Nazi]. From this observation, I concluded that the Venus Flytrap plant must have an advanced immune system capable of distinguishing between harmful intruder organisms and its own materials. In fact, the plant only digests the "primitive" undeveloped, undifferentiated cells of its own prey. These "primitive" cells are the same kind of cells that intrude into the human body. Did I mention that Carnivora now cures non-diseases like Chronic Lyme Disease as well? The webshop also provides contact options for dead people, which is unusual even by the standards of medscammers. Keller's magical thinking resonated more successfully in Europe. 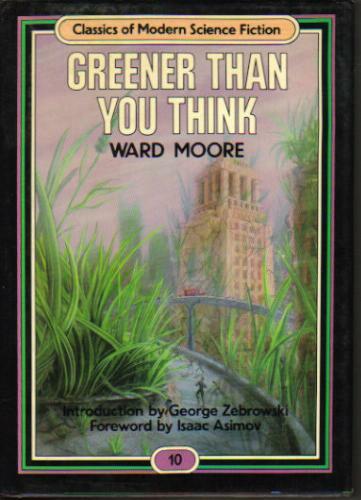 The mystical mind-set of "Nature knows best" / "Nature Heals All" is not exclusive to Europe... the "green nanotech" tradition of alchemical-compost junk science is universal (this is where nanoparticles are synthesized using juice or leaves from some culturally-valued medicinal plant and thereby inherit the plant's magical powers). 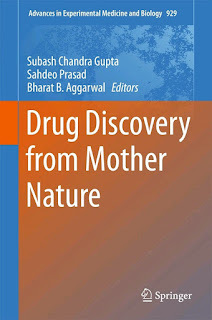 Bharat Aggarwal managed to leverage his systematic curry-based science fraud into a lucrative decades-long career, because natural product! BUT that mysticism seems to be especially strong in the German Mitteleuropa culture-sphere, for which I am inclined to blame Goethe and the whole Romantic anti-Aufklärung backlash. 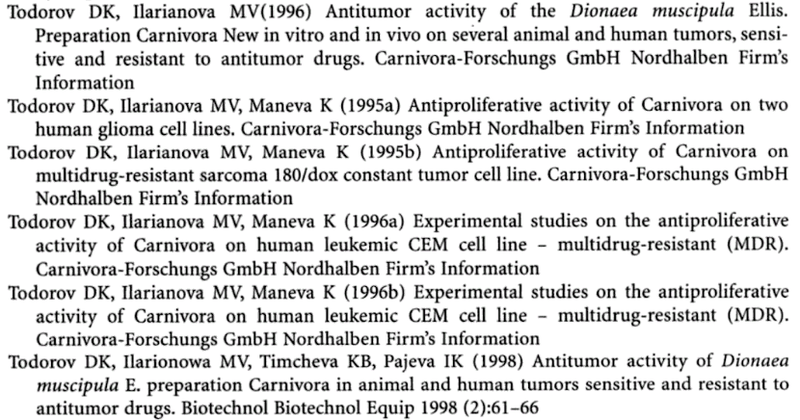 "Anti-Inflammatory and Anticancer Drugs from Nature"
So Carnivora was dragged along in the slipstream. 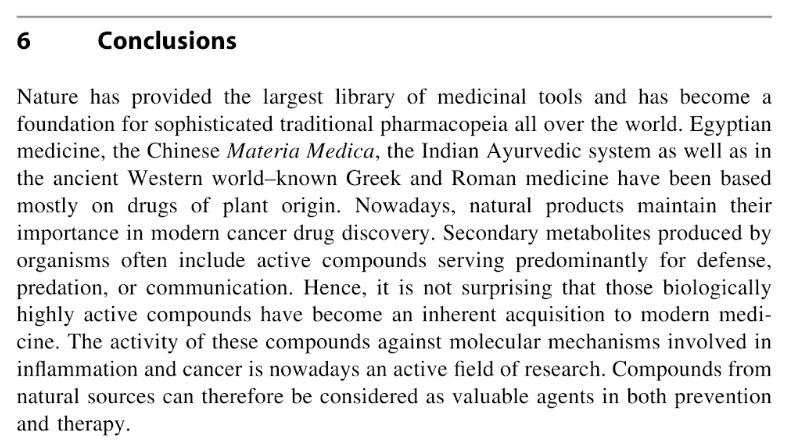 In the Green Millennium tradition of phytopharmacology / ethnopharmacology it makes perfect sense to delve into medieval-herbalist magic from different cultures, and to genuflect before the toxic scammocopoeia of Indian Ayurveda [shorter version: arsenic and cowdung poultices cure everything] and Traditional Chinese Medicine [shorter version: tiger bones and mercury cure everything] and Traditional Renaissance Medicine [shorter version: antimony and trichobezoars cure everything]. 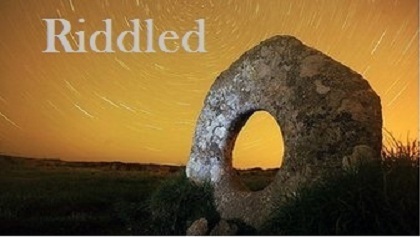 Also, to treat some mountebank's recent-past brainfart with the same reverence for Time-Honoured superstitions, as if it were just another Tribal Healing Modality. This makes it difficult to distinguish between authors / researchers who were on the Big Carnie payroll, and those who believed the lies that fell out of Keller's face-hole and were sincerely convinced that flytrap constituents must be therapeutic (because plant-based) so it only remains to determine how and on what they therapeutise. 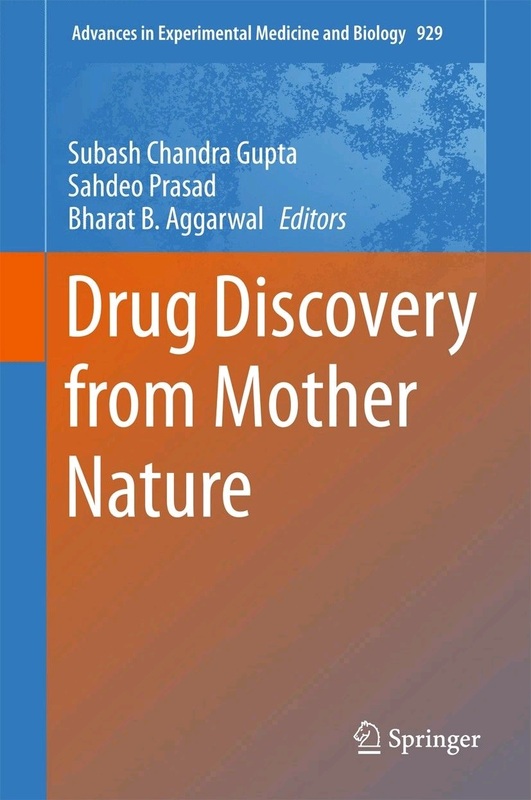 There is a substantial genre around flytrap toxins, scrutinising their Petri-dish injurious effects on cancer cells as well as normal tissue (though actual clinical trials have not been repeated after the early negative results: Hauser 1988). 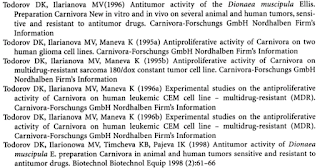 In the former group we find the Bulgarian group of Todorov and Ilarionova, whose laudatory paeans to the active ingredients in Flytrap Juice and how well they killed cancer in test-tubes were promulgated as in-house reports for Carnivora-Forschungs GmbH. ** I am not so sure about the papers and posters of Kreher, Wagner, Jurcic and / or Neszmelyi. 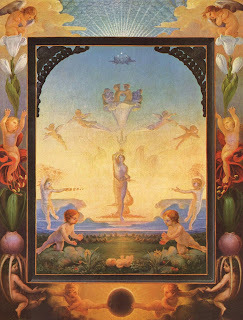 Readers who like this sort of thing can find the motherlode in Kukułczanka & Budzianowski (2002), whose comprehensive literature review cries out to be illustrated with artwork by Philipp Otto Runge. Anyway, Kreher & Wagner cite Keller (1985) in reverential terms (and are in turn cited approvingly on the carnivora.com "Science" page as the most credible sciency support for the fraud). Gaascht et al. (2013) read and cited Kreher & Wagner, so they were aware of Keller’s central role as instigator of the whole Better-Living-through-Flytrap grift. As noted, they take trouble not to mention "Carnivora" directly or cite the primary source, so they were also aware that Keller’s reputation as a lying gobshite charlatan might raise concerns, even among Frontiers reviewers. * "...President Ronald Reagan who received the substance postoperatively following his operation for malignant polyps of the colon. 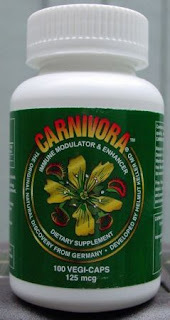 The President took Carnivora drops for their healing and preventive powers against cancer recurrence." "Actor Yul Brynner also received dosages of Carnivora in injections and/or Carnivora drops. Yul Brynner's lung tumor's were rapidly diminishing in size until he foolishly followed the recommendation of a New York City oncologist and failed to keep up with the remedy." ** Todorov, Ilarionova & Pajeva (2000) did stovepipe one of their paid fabrications into the legitimacy of the Bulgarian Academy of Sciences. UPDATE: Keller and his followers were not doctrinaire about flytraps and were open to the possibility that other genera of carnivorous plants would be equally all-curative. After all, sundews (Drosera sp.) contain many of the same toxic secondary metabolites like plumbagin and hydroplumbagin. Predictably enough, this has inspired another genre of bad science. 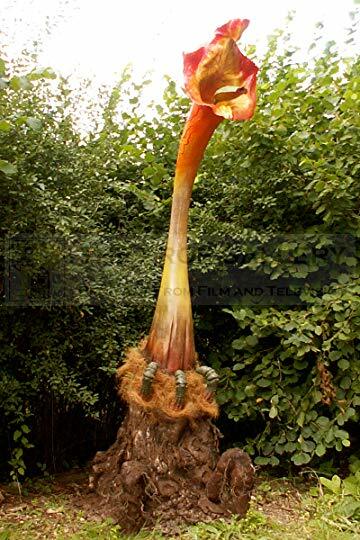 So far, "Plumbagin Suppresses the Invasion of HER2-Overexpressing Breast Cancer Cells" (2016) has been retracted for an unaccaptable proportion of faked results, while "Ramentaceone, a Naphthoquinone Derived from Drosera sp." (2016) is under investigation. Oho, so YOU'RE the father of all of those glowing eyed kids. Does the Frau Doktorin know this? Possibly a distant cousin. If family traditions are to be believed, the original Village of the Damned is Thisted up in the north of the old country. 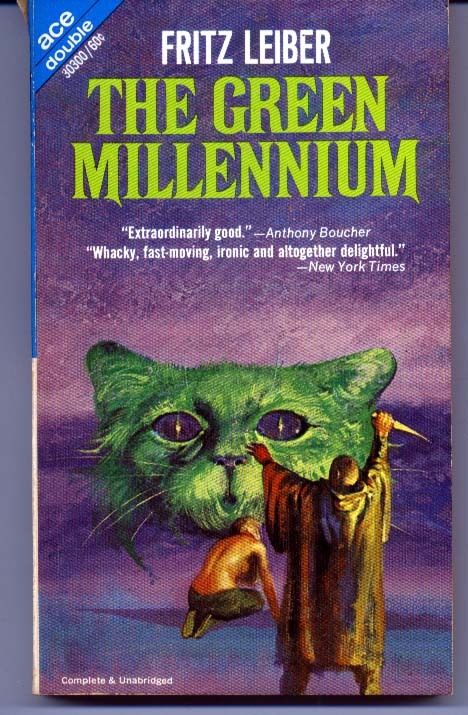 "Nature vitalism: Often ends in human sacrifices to green cats". Please see the Sparks video at blckdgrd.com. 'Scuse me; gotta go prove I'm not a robot. Hi, Science Investigate! I am enjoying your well-researched observations.